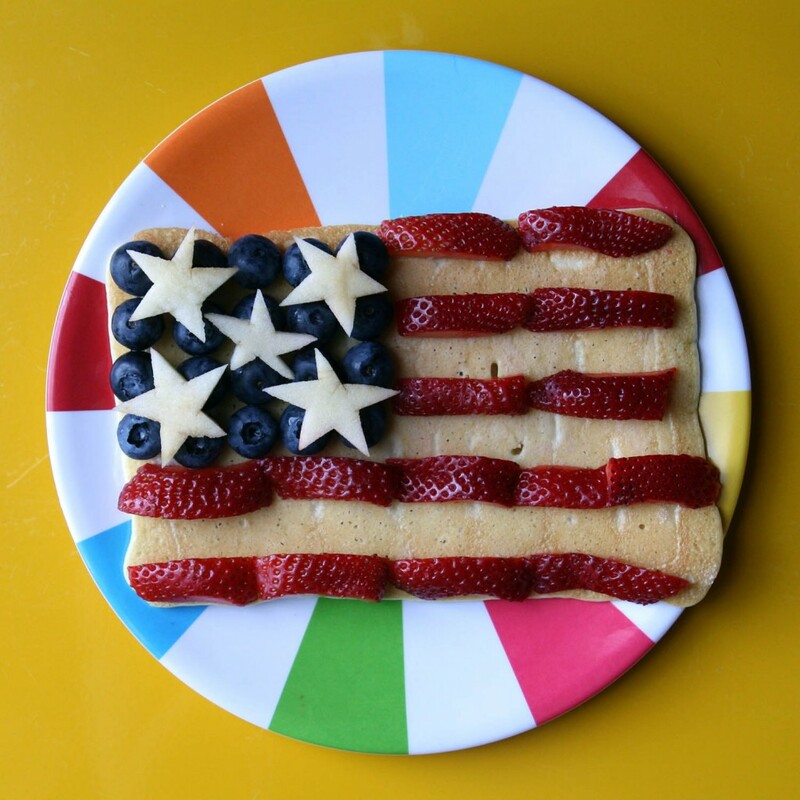 Adorable 4th of July flag pancake from pancakeoftheweek.com! I always love the fourth of July because I love living a life that celebrates independence! Not so much from England, but independence from the pressure of conforming or living a life other than the one that is authentically mine! On the best ordinary days of my life, I write in the morning, go for a long bike ride and run errands in the afternoon, and in the evening I see friends, read or watch a movie. This, it seems to me, is a sane and pleasant pace for a day. My friend Jen’s blog, Motu Viget, is so, so cute and so very her. She’s been keeping track of her life since she moved to Japan (we both moved there in 2009) and her blog is filled with her daily adventures and super cute lifestyle stuff. She’s about to embark on her latest journey, moving back to the US! I can’t wait to hear her stories on reverse culture shock – mine was pretty severe when I moved back! Lululemon’s new Covers It All Dress is nothing short of amazing. It’s made of super-soft thick fabric and comes in three great colors. There are nearly ten ways to wear it! I want the pink and gray one and I want to wear it as a cardigan, kimono-style! I love pieces that serve multiple functions – such a great way to cut down on your wardrobe! Yes, it’s $100. But I might buy it because…I may have a discount at lululemon because I work there! Gasp! Awesome! I love lululemon’s philosophy on work. Full time is 30 hours. The team works out together and management stresses work/life balance. Work doesn’t feel like work when you love every moment of your life. Love that – it’s so in line with the way I choose to live. I love middle-of-the-week holidays – they’re such a great opportunity to get much needed-rest. Downtime is the force that charges you up for the rest of your life. Make sure you take it slow today. What will you do today? Cyrus and I are going to two barbeques but all I really want to do is watch fireworks! « Small Life, Slow Life: My Ultimate Summer Must-Do List!